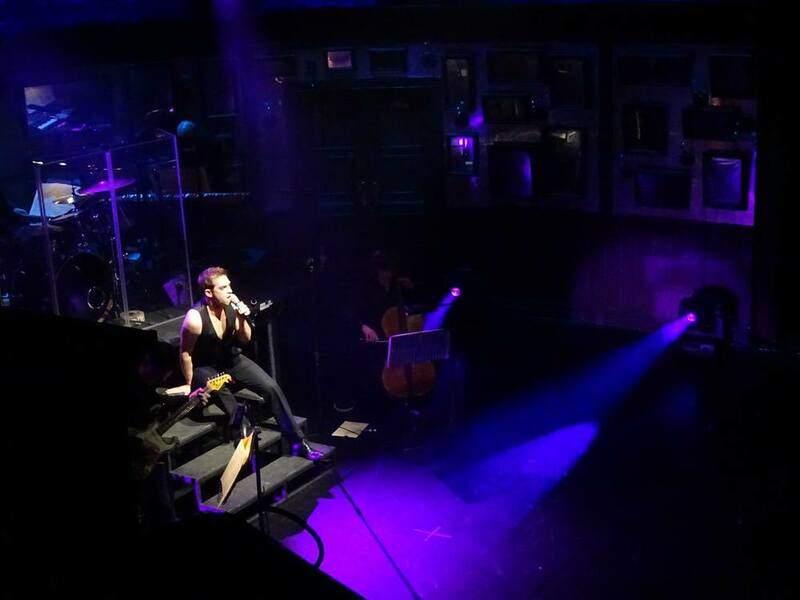 A west end concert series where actors perform roles they could never possibly be cast for. 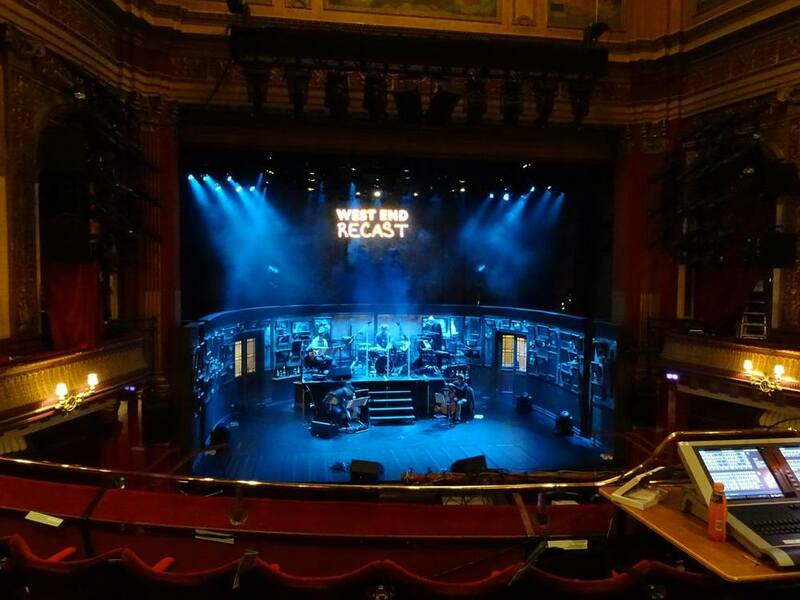 For one night only we give some of the West End's biggest stars the unique opportunity to sing songs from roles they have always wanted to play but will never be cast in. 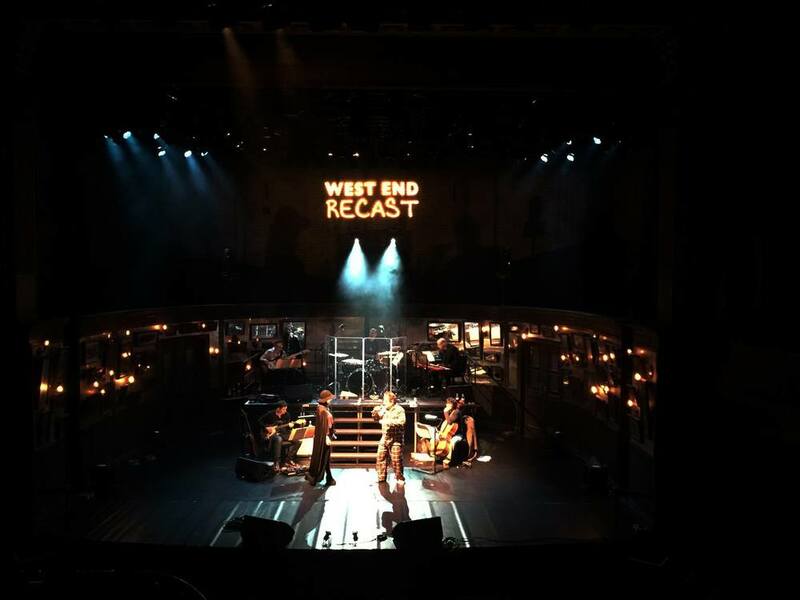 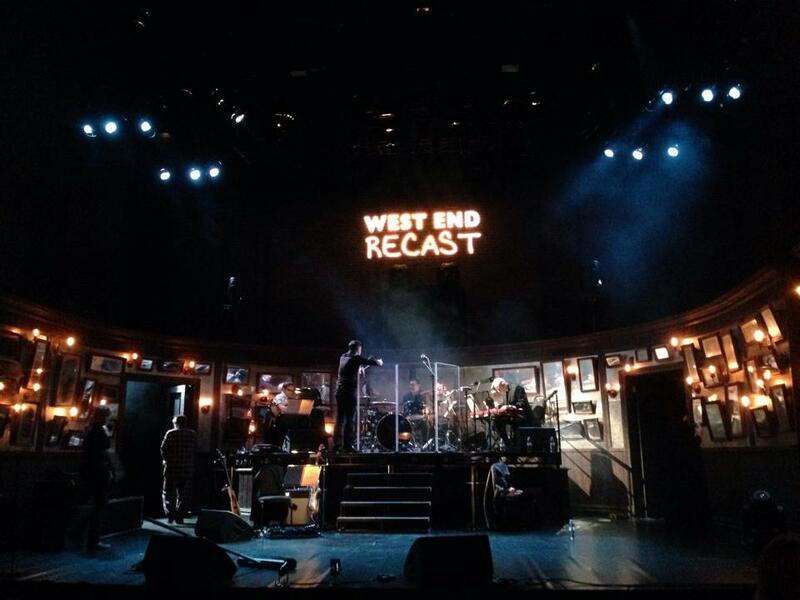 Ignoring stereotypes and pushing boundaries, West End Recast promises an unforgettable chance to witness the musical theatre impossible.